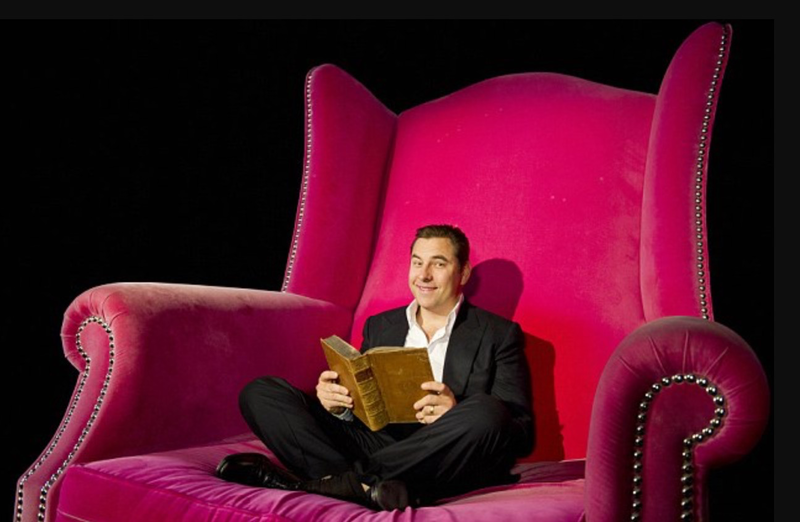 What’s your favourite David Walliams book? Vote now! Sorry that I wasn’t my usual self in the afternoon today, I just wasn’t used to the fact that I was getting spoken to sternly by you since that has never happened to me before. I was just a bit shocked and upset, and didn’t have the courage to talk to you about it seeing as you looked like you weren’t interested. Sorry again, I’ll be my usual self back on Monday. See you tomorrow at the Christmas fair. Hey Sophie! Thanks for logging on! Great to hear from you. What are you reading nowadays? Got anything to recommend? And as deep as a stormy sea. A pool of sad emotion. I love the Demon Dentist and The Boy in the Dress! Which one should I vote for??????????!!!!!!!!!!! Thanks Ella! I’ll vote for Demon Dentist. I love the picture of David Walliams! A very eye catching scene!